Tiffany Zajas Takes Killer Notes — ALYN & A.J. 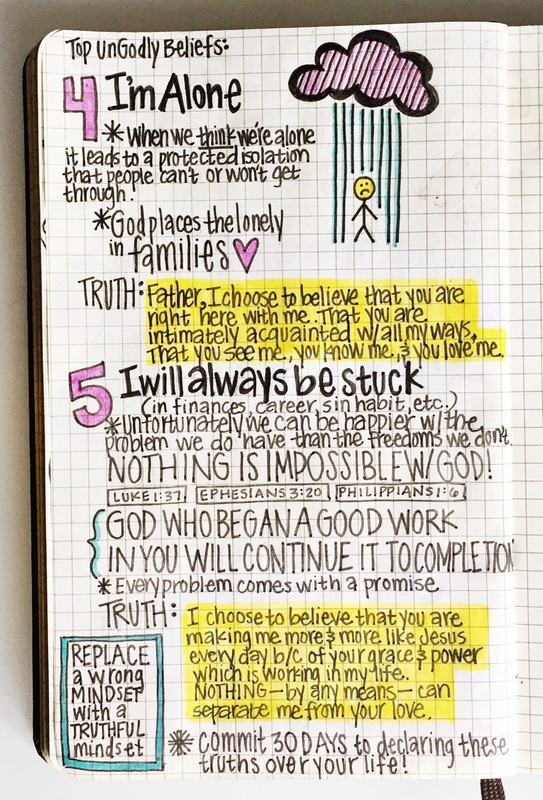 While browsing through Instagram earlier today, I saw these stunning notes from Tiffany Zajas. I'd seen her work before as she regularly creates notes like this at Grace Center. It's quite a different thing seeing your own work represented in this way however. Amazing work Tiffany. Click on the images to see larger versions. Follow @tiffanyzajas on Instagram to see more of her work. You can watch the message she took these notes from here.